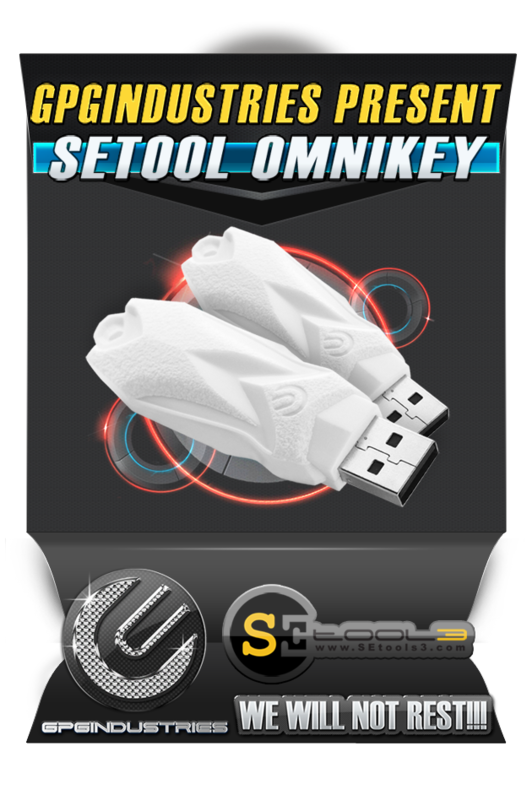 Setool 24K Omni Key Edition and Setool Resurection Cables ready in stock!! 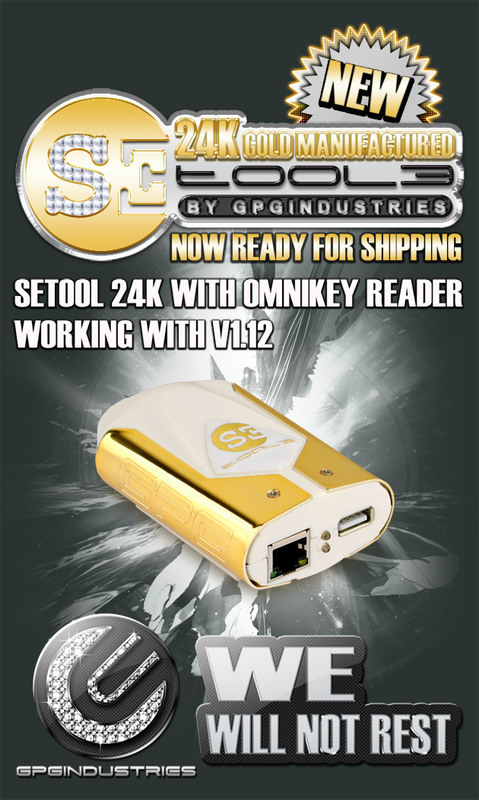 Posted in GPGIndustries News, SETOOL News | Comments Off on Setool 24K Omni Key Edition and Setool Resurection Cables ready in stock!! – added support for samsung m5650 phone. it is absolutely necessary to select correct model, otherwise phone will be trashed. always add main part of firmware first. – added unlock codes calculation for samsung s5320,m5650 phones. select correct model, check signed mode, press unlock. it is absolutely necessary to select correct model, otherwise nothing good will be done. thx to zoio,GeniuSShadoW for testing. v1.02 – SETool update. ACTIVATION REQUIRED. – added a2 db3150,db3200,db3210 emptyboard fill support. activation required in order to use that update. Posted in GSMHosting News, SETOOL News | Comments Off on Setool V1.01 Updated!